I’ve lived my entire life in the harsh Canadian climate and over the years the winters have become ingrained in me. It seems like I’ve endured too many winters to count and the last six of them have been as a cancer patient and cancer survivor. 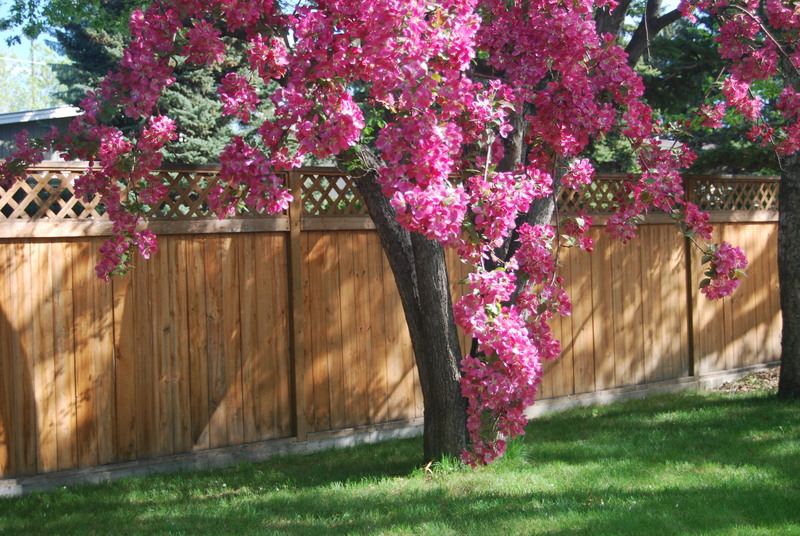 For the over 1 million inhabitants of Calgary, Alberta, the local winters are long, bitter and frigid. The season seems to last forever and the extended deep freeze is only interrupted by the occasional chinook. Not surprisingly, our comparatively short summers are relished and savoured. The months of July and August are like manna from heaven and offer a precious respite from the unrelenting severity of our climate. Studies have revealed that winter is especially daunting for cancer patients—it’s a time of year that represents an assortment of physical, emotional and psychological challenges to anyone unfortunate enough to be battling cancer. For cancer patients, warmer climates and summer months can be much easier to tolerate. Given this fact, here are some of my recommendations for those of us condemned to endure another prolonged winter. On a physical health level, influenza and the common cold abound during the winter months. Cancer and standard cancer treatments, such as chemotherapy and radiation therapy, frequently weaken the immune system, which helps fight off these viruses. People with cancer or a history of the disease are more likely to have serious complications if they get the flu. Some other high risk groups include pregnant women, young children, people over 65, and those diagnosed with lung disease, heart disease or diabetes, They are more likely to end up in the hospital, some might even die from flu-related problems. Getting a flu shot is strongly recommended for most people with cancer as well as cancer survivors. Their family members are normally encouraged to get immunized too. I strongly suggest that you have a wardrobe of warm winter clothes on hand, including sweaters, parkas, boots and gloves. Deprived of the warmth of summer, individuals with cancer may be at above average risk for hypothermia and other dangerous medical conditions triggered by cold temperatures. When our body can’t produce enough heat to stay warm, hypothermia occurs. Certain medications and medical disorders associated with cancer or cancer treatment can interfere with our body’s natural ability to adjust its temperature. Dehydration, a common side effect of cancer treatment, and having a low amount of body fat may also increase this risk. In addition, some cancer patients who are unable to be physically active may have reduced blood flow, which can lead to hypothermia. Ultimately there is the emotional and psychological impact of the winter season. Weather often affects people’s moods. Sunlight breaking through clouds can lift our spirits, while a dull, rainy day may make us feel slightly gloomy. While noticeable, these shifts in mood generally don’t affect a person’s ability to cope with daily life. As cancer patients, however, we are sometimes more vulnerable to a type of depression that follows a seasonal pattern. For some people living with cancer, the shortening days of late autumn are the beginning of a type of clinical depression that can last until spring. This condition is called “Seasonal Affective Disorder,” or SAD. Luckily there are ways to cope, sitting near a window or getting outside for a short period of time each day can help. Light box therapy is a popular and often very effective way to cope with mild Seasonal Affective Disorder. The lights are effective because they mimic the sun’s rays. Winter is the season to take on an indoor hobby, this is especially true if you are facing cancer. When cancer patients undertake these activities, whether individually or with the guidance of a creative art therapist, they stand to benefit psychologically and emotionally. Recently there’s been a trend toward simple or old-fashioned crafts and hobbies such as knitting. Other common winter diversions include baking, building scale models or simply getting lost in a good book. Some adults, including myself, are even using colouring books to relax and reduce daily stress. This concept started several years ago with the publication of Johanna Basford’s Secret Garden. Her colouring book for adults has since been translated into 14 languages and has sold over one million copies. For the over 1 million inhabitants of Calgary, Alberta, the local winters are long, bitter and frigid. The season seems to last forever and the extended deep freeze is only interrupted by the occasional chinook. 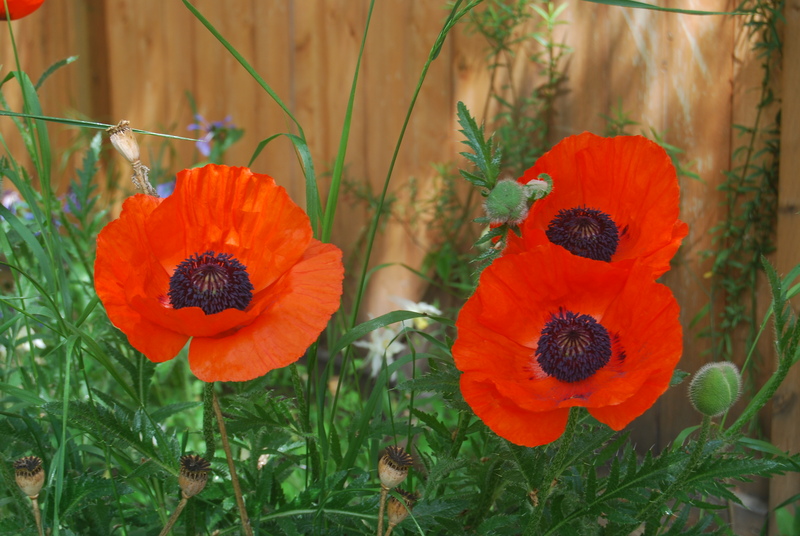 Not surprisingly, our comparatively short summers are relished and savoured. The months of July and August are like manna from heaven and offer a precious respite from the unrelenting severity of our climate. Studies have revealed that winter is especially daunting for cancer patients—it’s a time of year that represents an assortment of physical, emotional and psychological challenges to anyone unfortunate enough to be battling cancer. On a physical health level, influenza and the common cold abound during the winter months. Cancer and cancer treatments, such as chemotherapy and radiation therapy, frequently weaken our immune system, which helps fight off these infections. What’s more, people with weakened immune systems who come down with the flu or the common cold demonstrate a higher risk of developing serious complications from these illnesses. Deprived of the warmth of summer, individuals with cancer may also be at above average risk for hypothermia and other dangerous medical conditions triggered by cold temperatures. When our body can’t produce enough heat to stay warm, hypothermia occurs. Certain medications and medical disorders associated with cancer or cancer treatment can interfere with our body’s natural ability to adjust its temperature. Dehydration, a common side effect of cancer treatment, and having a low amount of body fat may also increase this risk. In addition, some cancer patients who are unable to be physically active may have reduced blood flow, which can lead to hypothermia. Ultimately there is the emotional and psychological impact of the winter season. Weather often affects people’s moods. Sunlight breaking through clouds can lift our spirits, while a dull, rainy day may make us feel slightly gloomy. While noticeable, these shifts in mood generally don’t affect a person’s ability to cope with daily life. As cancer patients, however, we are sometimes more vulnerable to a type of depression that follows a seasonal pattern. For some people living with cancer, the shortening days of late autumn are the beginning of a type of clinical depression that can last until spring. This condition is called “Seasonal Affective Disorder,” or SAD. I congratulate all the cancer patients who have conquered another winter and who are now able to anticipate the many joys of summer. As part of my own cancer journey, I’ve experienced how devastating it is to spend the warmest months in a hospital bed. I spent last May and June engaged in a battle against potentially life-threatening complications. This year my doctors have informed me that I’m in remission and I have their go-ahead to participate in virtually any seasonal activity that I wish! Things couldn’t be more perfect, I even have a break from the endless grind of medical appointments. My oncologists at Calgary’s Baker Centre haven’t scheduled my next sequence of diagnostic tests until late August. As I anticipate the weeks ahead, I’m reminded of a classic song called Summertime. It’s a slow haunting tune that I believe could have been written for cancer survivors as we bask in the bittersweet victory of another summer to be spent with our friends and loved ones. In my opinion no piece of music has ever captured the essence of the season so well. 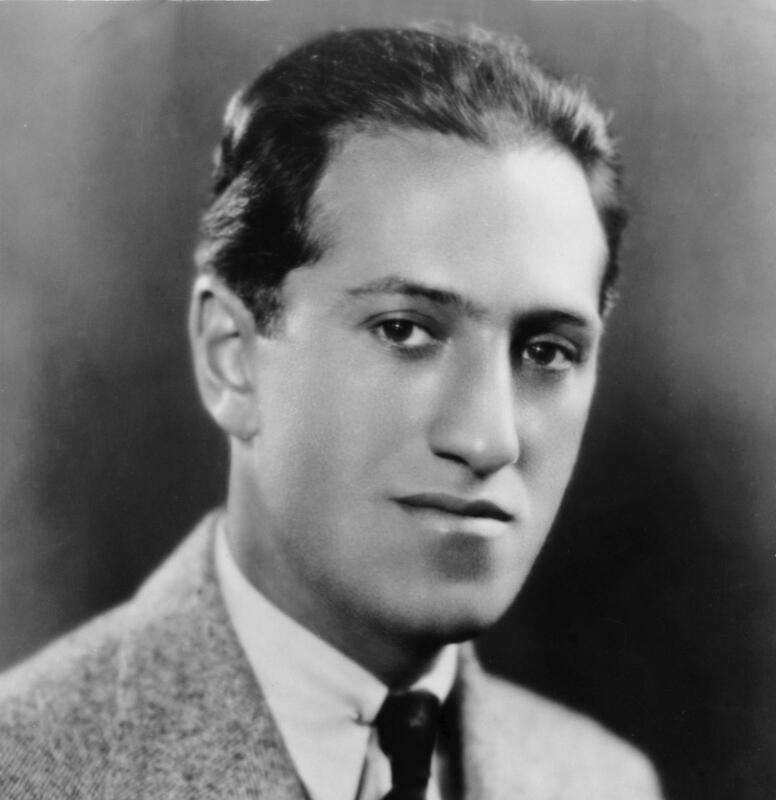 Summertime is an aria composed by George Gershwin for the 1935 opera Porgy and Bess. He wrote the stage musical with his brother Ira and the author DuBose Heyward. Initially a commercial failure, Porgy and Bess is now considered one of the most important American operas of the twentieth century. Currently, there are over 25,000 recordings of Summertime. In September 1936, a recording by Billie Holiday was the first to appear on the American pop charts. On June 20-21, 2013, approximately one week after my publication of this idyllic tribute to summer, the unthinkable happened. Southern Alberta experienced what is undoubtedly the most devastating flood in its history. I watched as floodwater swamped Calgary, Alberta’s largest city, displacing tens of thousands of people and forcing the evacuation of the downtown core. The flood impacted hundreds of cancer patients, as some local hospitals and cancer treatment centres had to be evacuated and temporarily closed. I was impressed with Alberta health officials as they mobilized to handle the crisis quickly and efficiently. 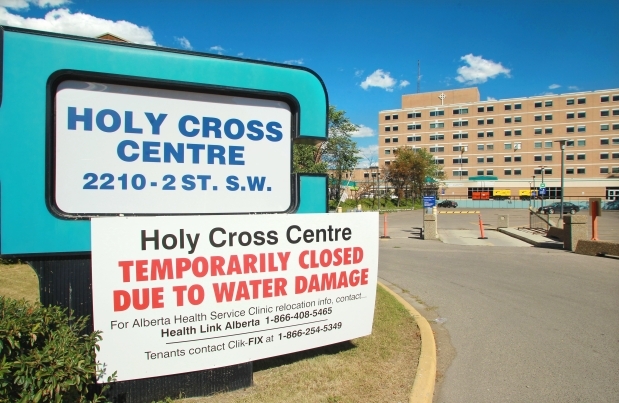 The Holy Cross cancer treatment site in Calgary came under evacuation notice, an emergency that saw all cancer care clinics for new patients relocated to the Tom Baker Cancer Centre in the city’s northwest. Meanwhile, to ensure continuity of care all existing cancer patients with appointments at the Holy Cross were assessed and then contacted. Several small communities had their health services profoundly affected. In the immediate wake of the disaster, patients from the flood-devastated town of High River had to be referred to cancer centres in Lethbridge, Calgary and Red Deer for treatments they normally receive at their local hospital.